How Far is Haware Nilambari? Haware Nilambari a residential development. It is one of the completed project Haware Engineers and Builders. It has a thoughtful design and is being developed with all the modern day amenities as well as basic facilities. The project offers 2BHK and 3BHK. Haware Group was found in 1996, till date it has facilitated more than 60 million of sq. feet of work in the space of residential, commercial, retail development and redevelopment. The Haware Paradise one of the residential projects developed by the builder currently under construction, developed at Kalyan, Mumbai. More than decades of reputed standing in the market reflects the organization’s acknowledgement by its target audience, for its commitment to the wellbeing of tenants and real estate buyers as a top priority, by delivering a high quality residential, commercial and retail complexes in a timely manner to the full satisfaction and expectation of all its target audience in mega polis city of Mumbai, Navi Mumbai & Thane. 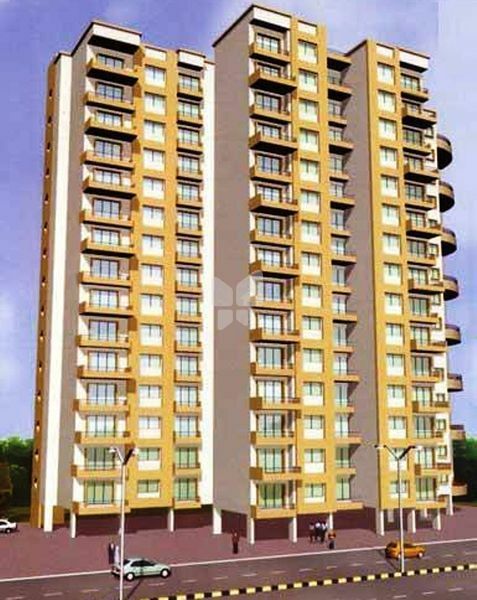 The Haware Pinnacle also located in Kalyan West, Mumbai is one of another project by the builder which is under construction, built with 1,2 BHK apartments which are placed with luxury plans and a load of amenities. The company possesses broad experience, expertise and technically competent manpower in all facets of real estate development. The Haware Nakshatra an under-construction project by the builder located at Palgahar, Mumbai built with 1,2 BHK apartments. We're experts in design, planning, construction, management and marketing of large properties and projects. Collectively, we have executed many projects, project finance and marketing, with a total value in the billions. Few can match our depth, resources, experience, expertise and capabilities that deliver value and certainty. · To be the most preferred organization in Mega & Micro structural development of India. · Setting benchmarks in every preceding project for others to follow through eco- friendly approach.